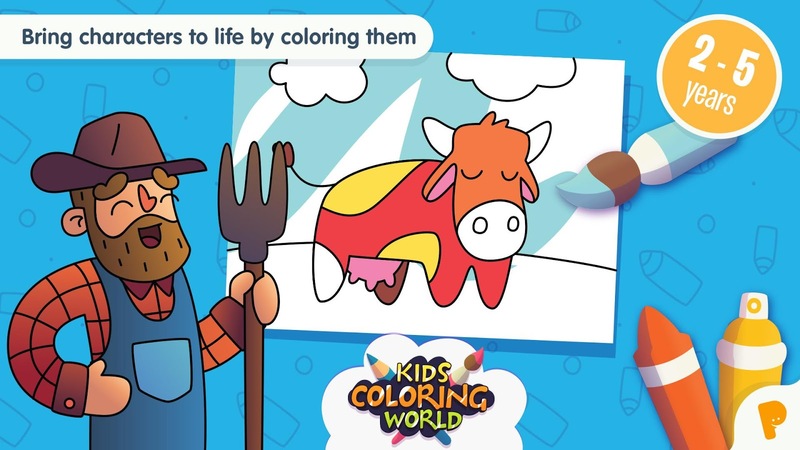 Expand your child’s creativity with Kids Coloring World, a beautifully illustrated, animated coloring book that comes to life with your child’s imagination! Your child will make creations come alive by exploring seven immersive worlds with lovingly drawn characters and scenes that teach them about the world around them (ranging from city life to farms and parks). 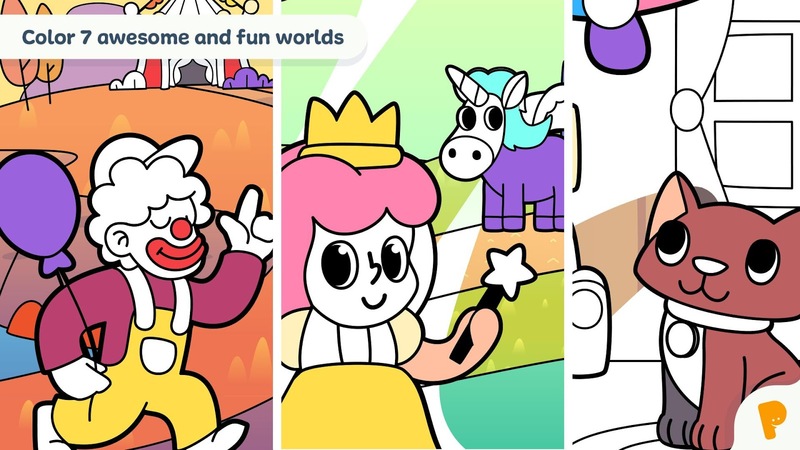 Only your little one’s coloring can unlock the animations behind these engaging scenes! 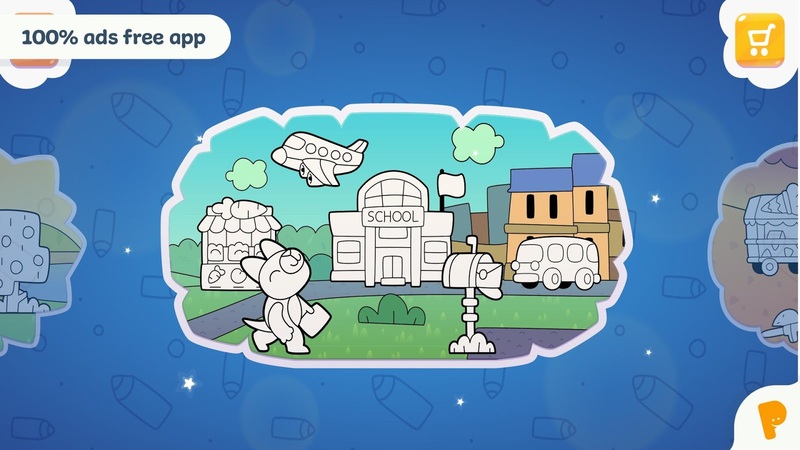 Intuitive and deceptively simple, this unique, sophisticated app is a great way to let kids explore colors, patterns, and textures in open-ended ways that are sure to bring them back to this fun, relaxed, and creative virtual world! Children will hone their fine motor skills—without even realizing it—in this stress-free, relaxing experience. Perfect for little kids ages 3-5 (but we warn you that the older kids—or even parents—will want a turn too!). – Explore with open-ended creativity as you watch your kids’ creations come to life before your eyes. 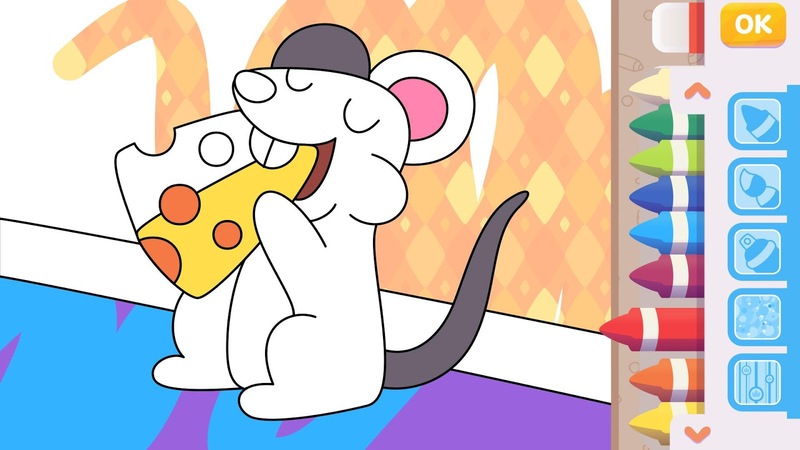 – Engage with illustrations and scenes lovingly drawn and animated by talented illustrators. 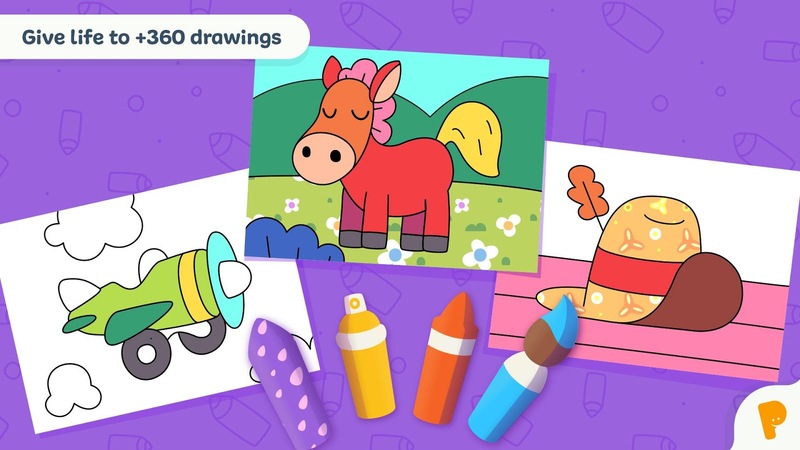 – Use crayons, brushes, sprays, and sparkles and patterns to bring life and color to each drawing for endless possibilities. 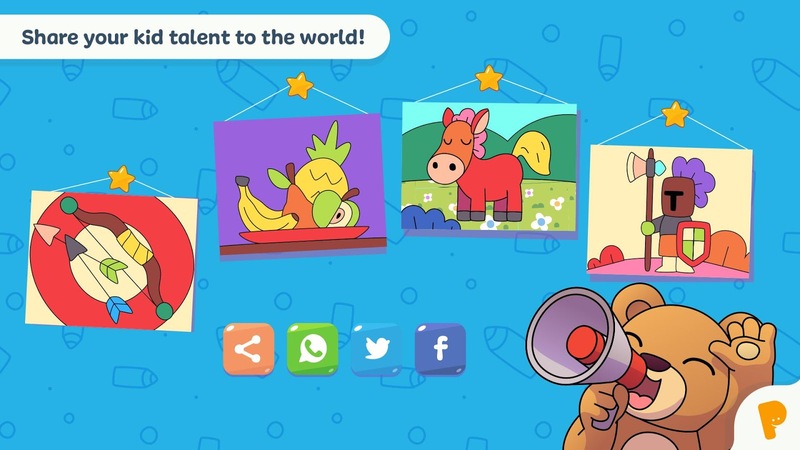 – Parents can view and share a portfolio of your kids’ drawings, as well as other cool features that we implemented as a result of parent feedback. 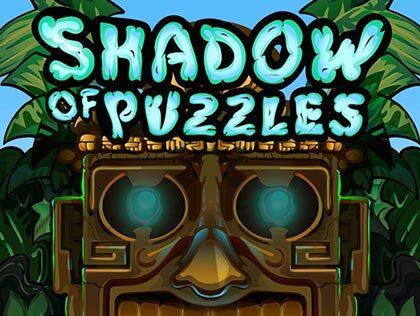 – Designed for kids ages 3-5 (but older kids and even you might want to take a turn too!). – Choose from 15 languages, including: English, Spanish, German, Portuguese and more! 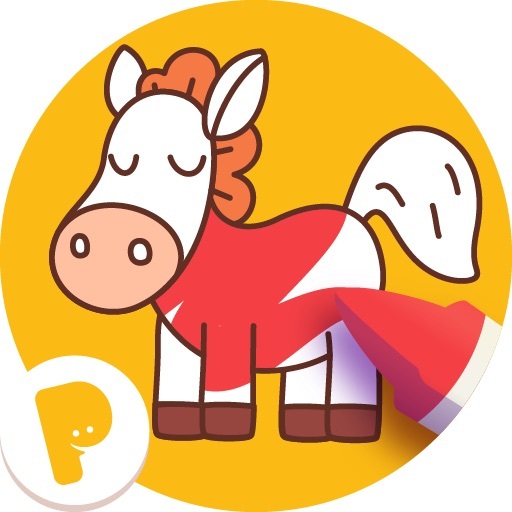 – Ad-free experience that kids can explore at their own pace (no time limits or pressure). 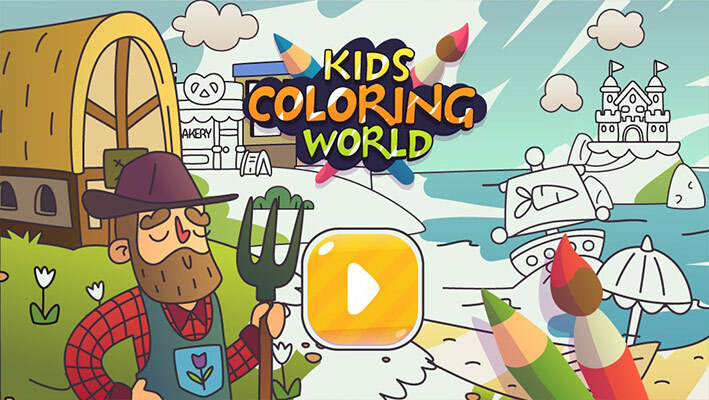 Download Kids Coloring World now to let your child exercise boundless imagination and open-ended creativity through this animated world of art and color! We love hearing from parents and kids (our biggest fans)! 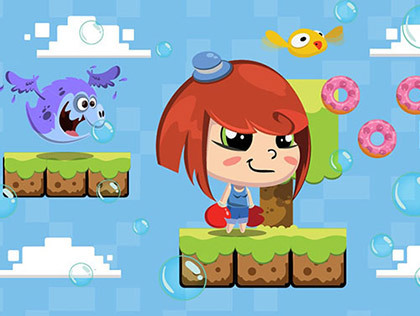 Do you have any ideas for new characters or features for our app? If so, please let us know!